Rima Kallingal was born on 19th January 1984 in Thrissur, Kerala state, India. 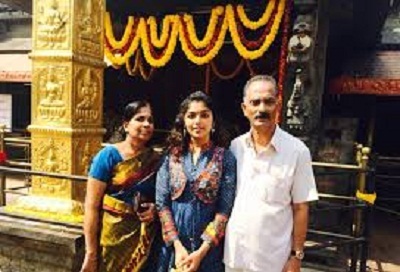 She attended Chinmaya Vidyalaya, Thrissur and Christ University, Bangalore. She holds degree in journalism. She started learning dance at the age of three and performed in international stages all over the world. She took part in Asianet reality show Thakadhimi and was eliminated in semi-finals. She took part in Miss Kerala 2008 beauty pageant and became First Runner-up. She is also a martial arts expert and trained in Taekwondo and Kalari. She made her film debut with Ritu in 2009 co-starring Asif Ali, Nishan and Vinay Forrt. Subsequently appeared in numerous commercial hits like Neelathamara co-starring Archana Kavi, Kailash, Suresh Nair and Samvrutha Sunil, Happy Husbands co-starring Jayaram, Jayasurya, Indrajith, Bhavana and Samvrutha Sunil, Sevenes co-starring Kunchacko Boban, Nivin Pauly, Asif Ali and Mithun Ramesh, 22 Female Kottayam co-starring Fahadh Faasil, Prathap Pothan and Riya Saira, Husbands in Goa o-starring Jayasurya, Indrajith, Lal, Asif Ali and Bhama, among other films. She was born to Asokan Kallingal. 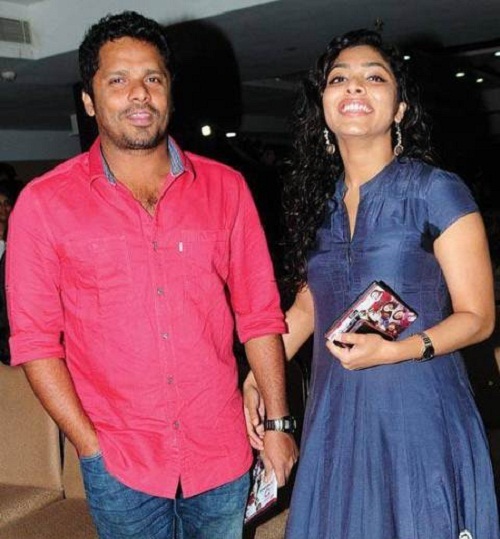 Rima Kallingal is married to movie maker Aashiq Abu since 1st November 2013. It was a simple marriage performed at Kakkand Registration office, Kochi. They are against the lavish weddings and donated more than INR 1 million to a hospital.